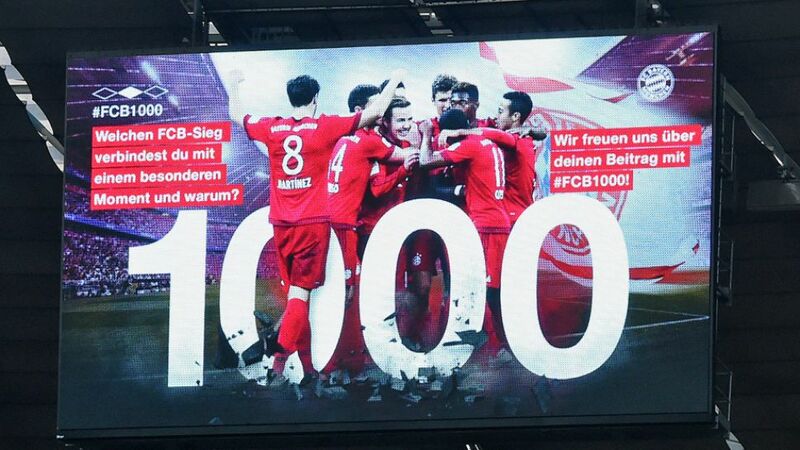 Munich - FC Bayern München underlined their status as German football’s most successful club by posting their 1,000th Bundesliga win on Saturday afternoon. 1. FC Köln were simply no match for the runaway Bundesliga leaders, whose 1,714th Bundesliga outing ended in a blemish-free 4-0 victory.